The idea of an organized purse delights my heart. 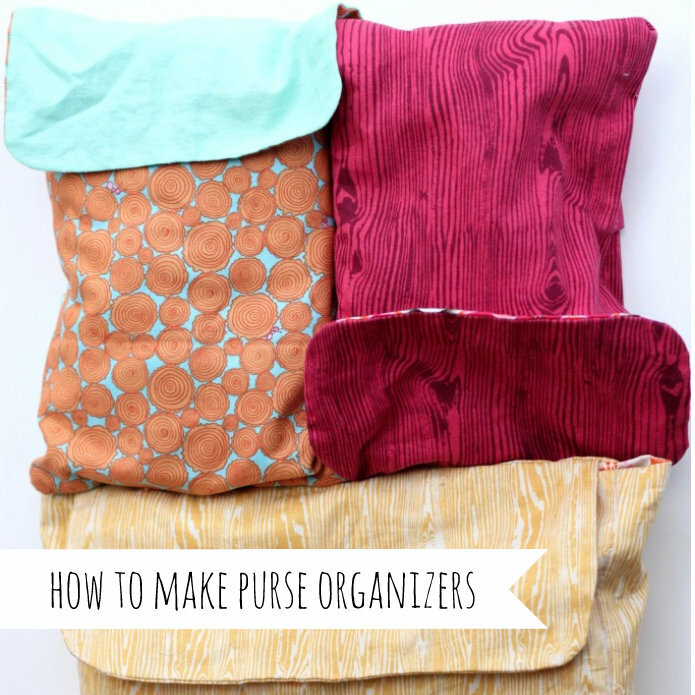 Just say it, “Purse Organizers.” Sounds good, right? I have to say, a special spot for Burke’s change of clothes and accoutraments, a spot for Piper Jane’s extra clothes and diapers/wipes/creams, and a special spot for snacks has been revolutionary for my purse and its organization potential. I am well on my way to being an Organized Purse Girl, courtesy of these little gems. 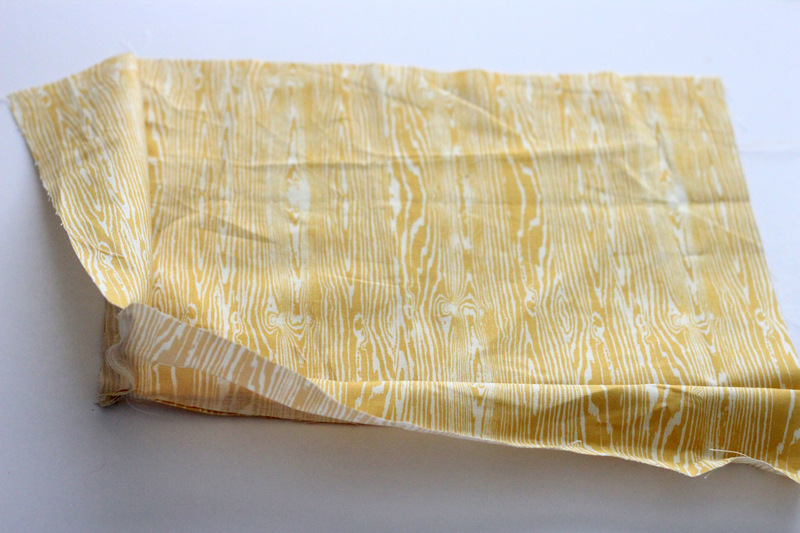 Cut two 11″ x 8″ rectangles of the main fabric and two of the lining fabric. 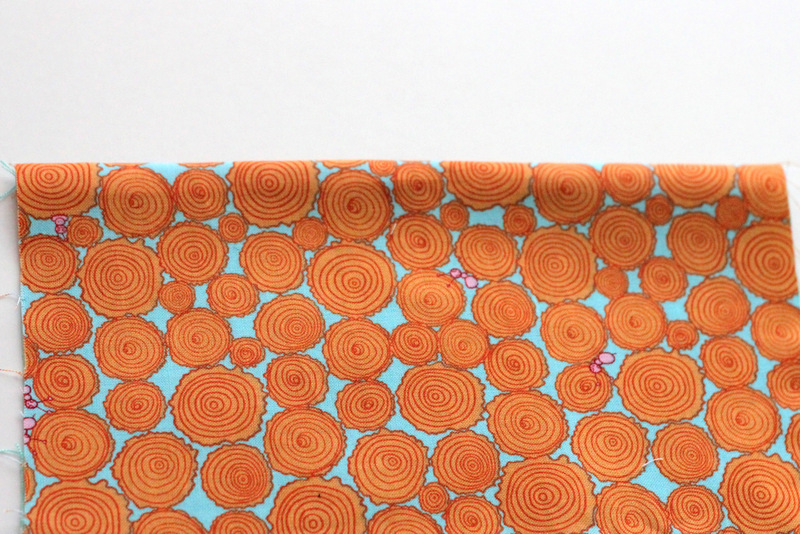 Cut two 8″ x 5.5″ rectangles of the main fabric and two of the lining fabric. 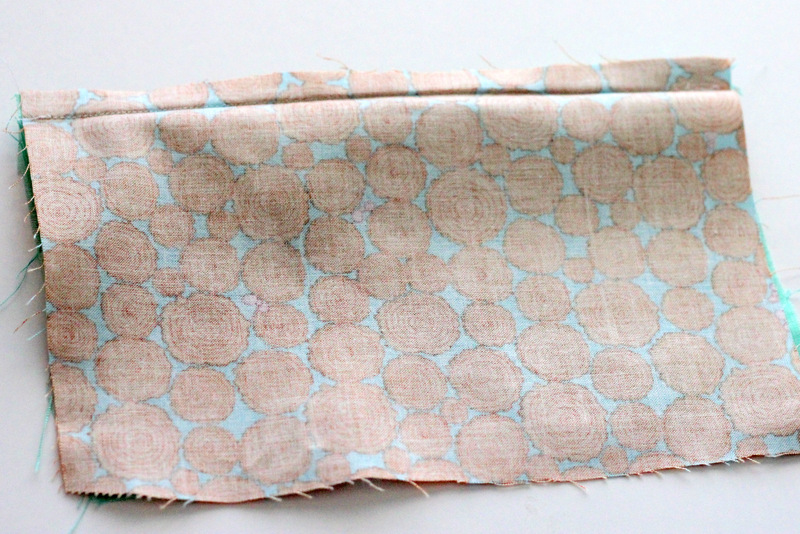 Round the corners on one main and one lining fabric. Add velcro to the one flap piece and one exterior 11×8 piece. 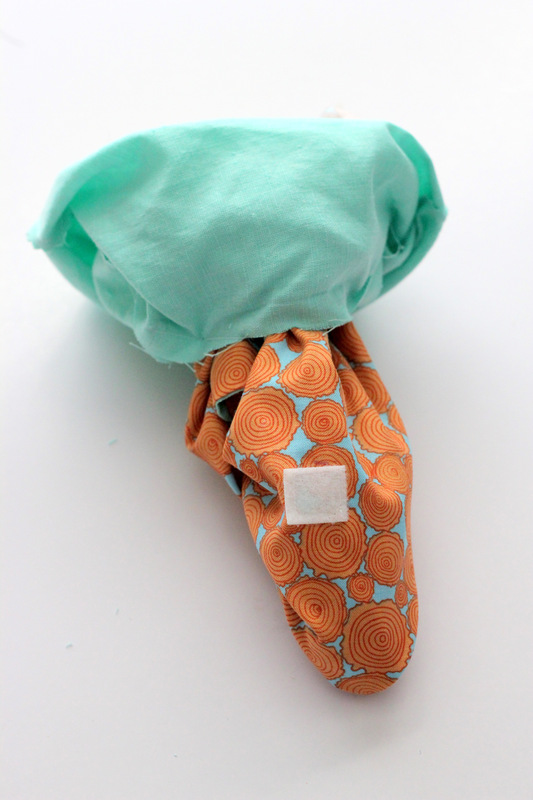 Fold in half to find the center, measure 4″ down from the top, and sew velcro squares in place (make sure you have one sticky piece of velcro and one fuzzy piece of velcro so they stick together when they match up). 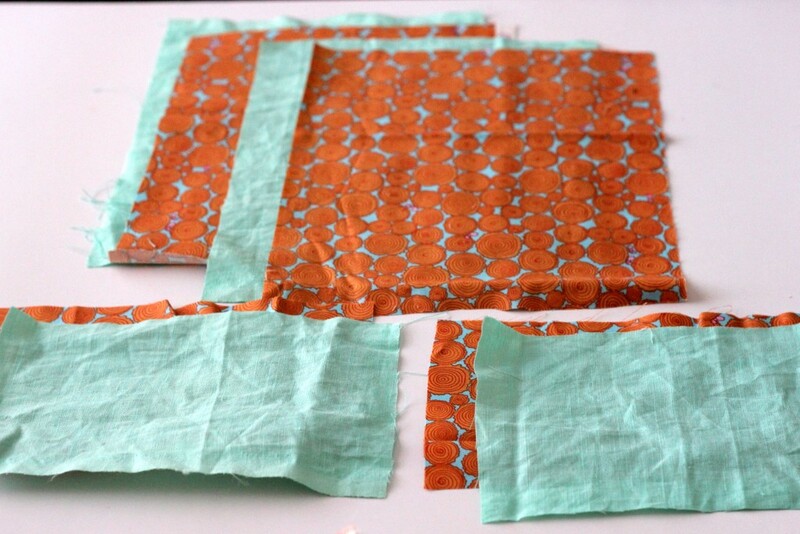 Sew the two flap pieces together. Turn right side in and press. 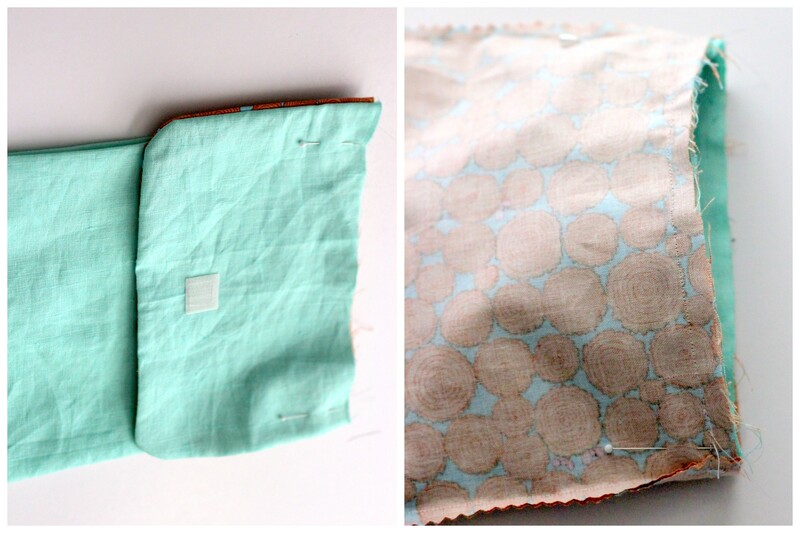 Sew the two exterior pocket pieces (the non-rounded 8″ x 5.5″ pieces) together, right sides facing in. Open, turn right side in and press in place. Sew the exterior pocket to the non-velcro’d exterior piece. 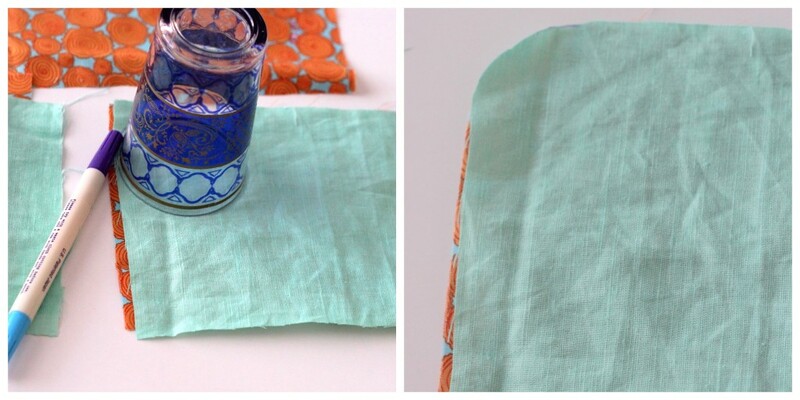 Just sew along the two vertical sides (the bottom edge will be closed up when you sew the pocket together). Place the two exterior pieces together, right sides facing in. Sew around three sides, leaving the top open. Also, leave a gap a few inches wide at the bottom. Do the same with the ‘big’ lining pieces. 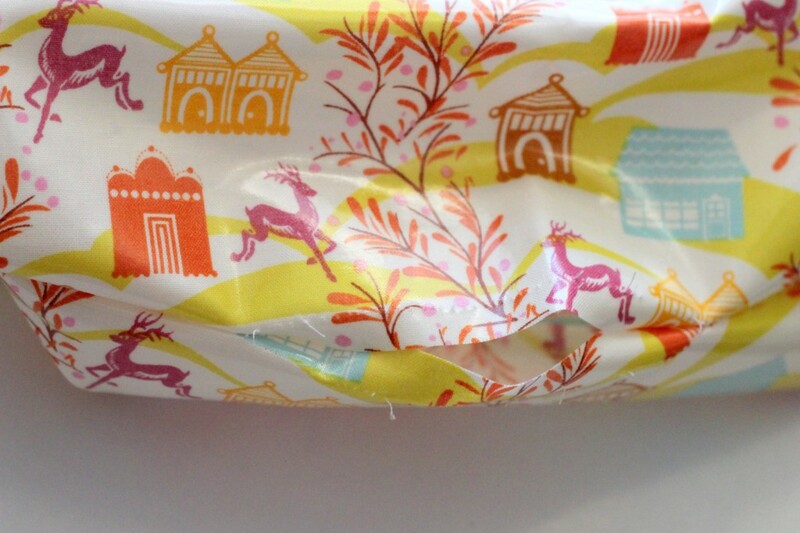 Flip the lining pouch right side in and pin the flap to the top edge. 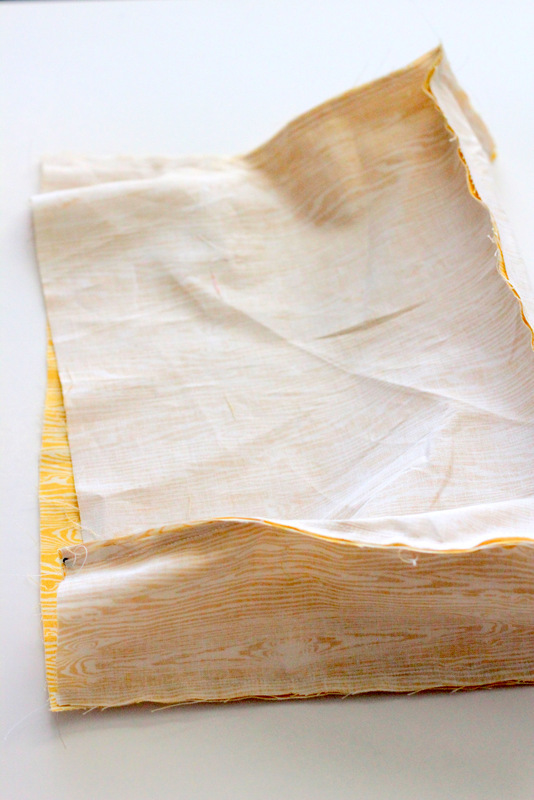 Slide the exterior piece (still turned inside out) around the outside of the lining and the flap. Sew around the top rim, securing the flap in place and attaching the lining pouch and the exterior pouch. Pull the entire bag through the gap in the bottom, turning the whole thing right side in. Tuck the lining into the exterior. 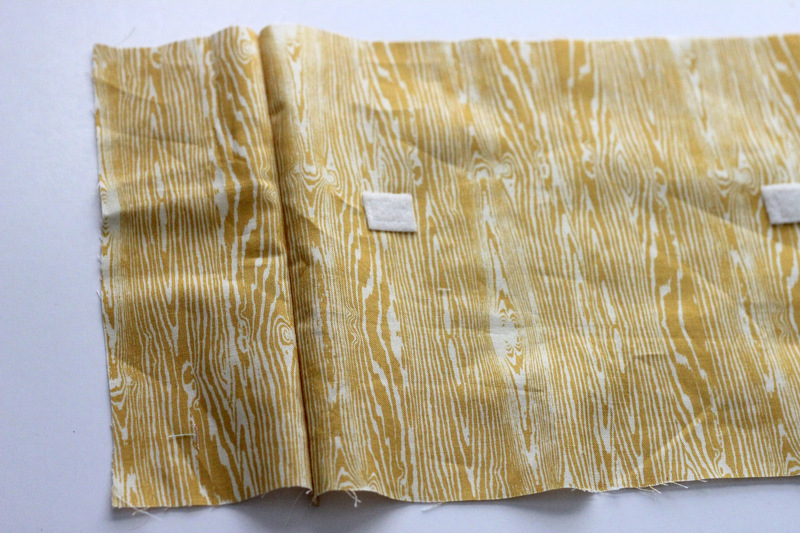 Two 12″ x 9″ rectangles of the main fabric and two of the lining fabric. 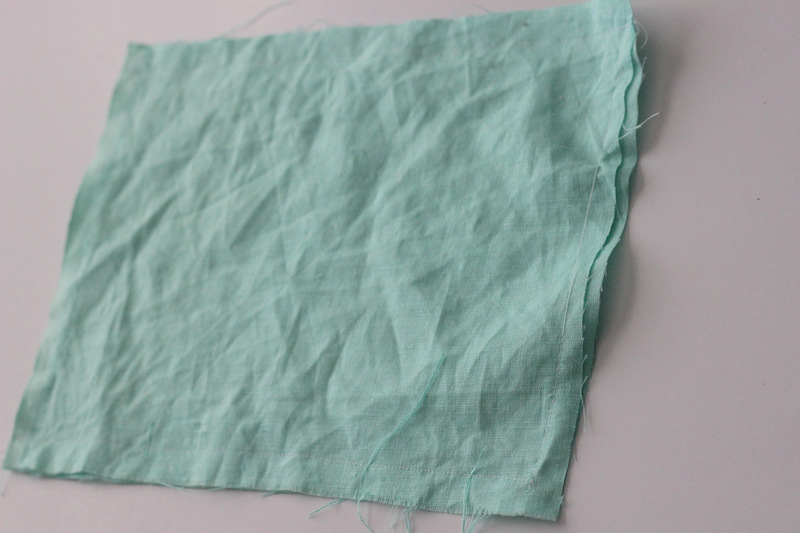 Two 12″ x 5.5″ rectangles of the main fabric for the flap. Round the corners. 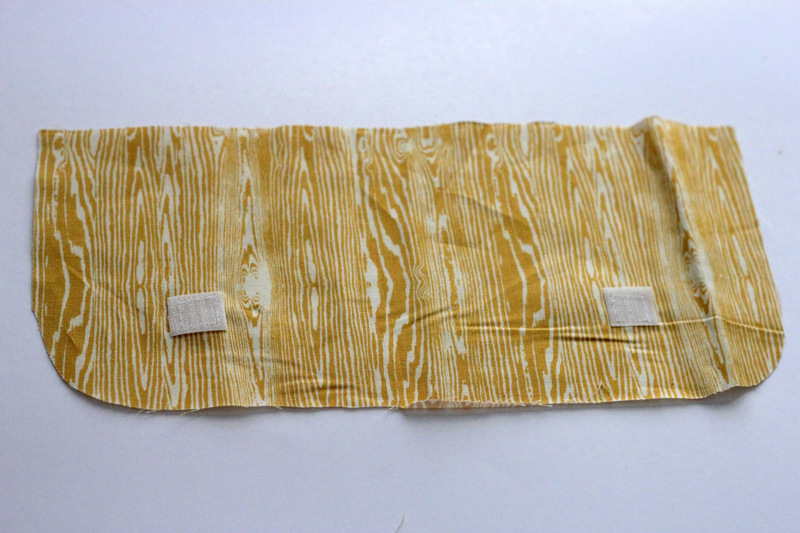 Two 9″ x 3″ rectangles of the main fabric and two of the lining fabric. 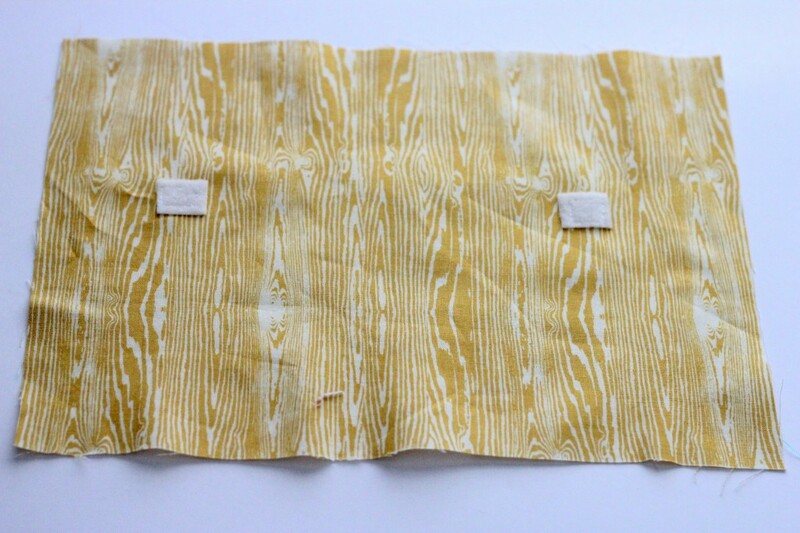 Two 12″ x 3″ rectangles of the main fabric and two of the lining fabric. Add velcro to one of the “flap” pieces and to one of the exterior 12×9 pieces. Position the velcro 4″ down from the top edge and 3″ in for both. 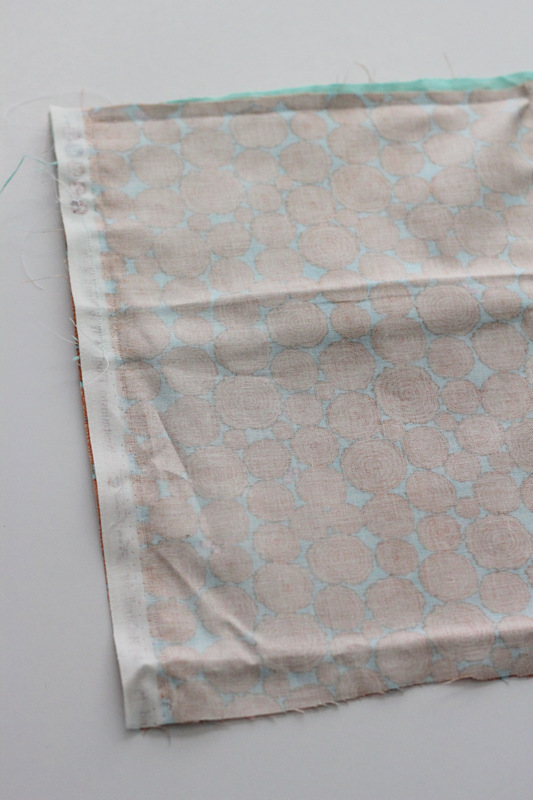 Round the corners of both flap pieces and sew them together along the vertical edges and across the horizontal edge with the rounded corners. Start assembling the exterior of the snack bag. 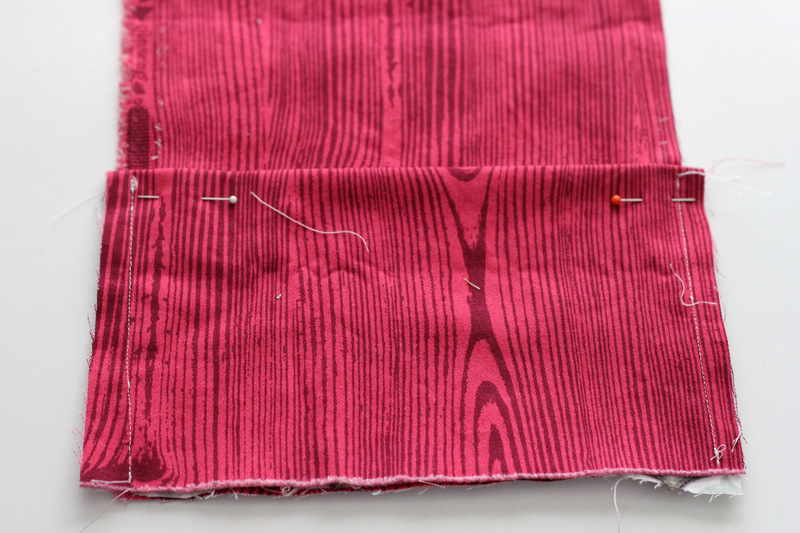 Sew one of the 9″ x 3″ rectangles to one of the 12″ x 9″ rectangles along the 9″ edge (right sides facing in, of course). Repeat with the other 9″x3″ and 12″x9″ pieces. Add the bottom piece (the 12″ x 3″) to one of the pairs (sew the 12″ sides together and the 3″ sides together, making the start of a box). Attach the bottom to the other two pieces. Repeat this entire process with the lining fabric. 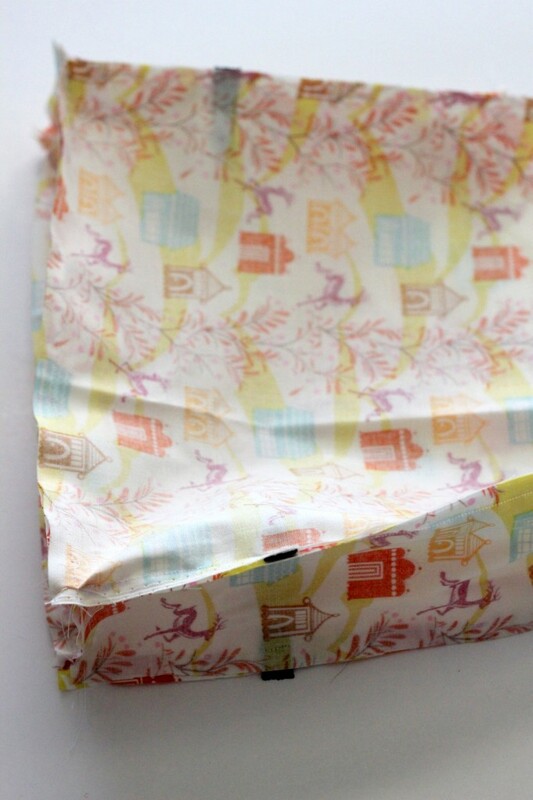 However, add tabs of elastic on each side (tuck the elastic in between the lining fabric). 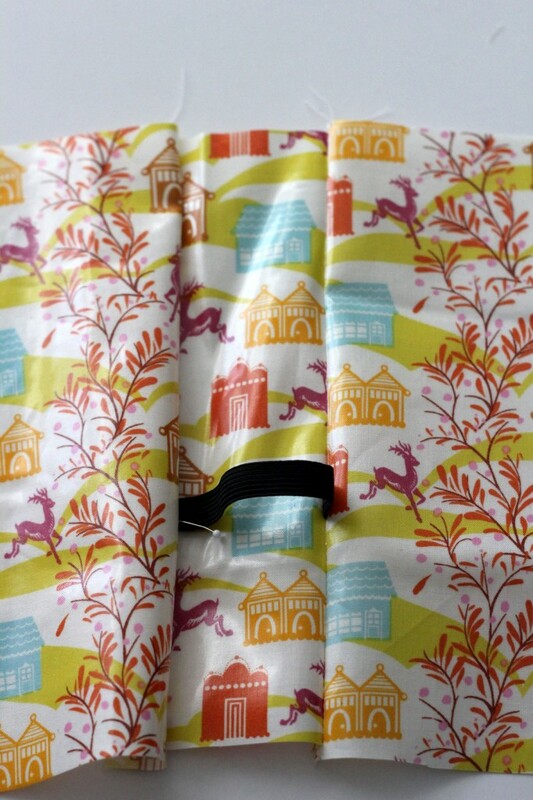 Also, leave a few inch gap in one of the bottom seams of the lining. Flip the lining pouch right side in and pin the flap to the top edge. 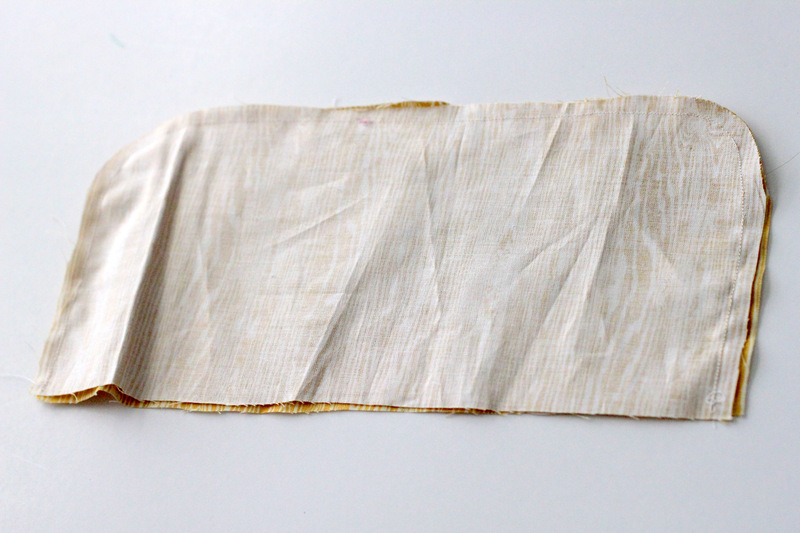 Slide the exterior piece (still turned inside out) around the outside of the lining and the flap. Sew around the top rim, securing the flap in place and attaching the lining pouch and the exterior pouch. Pull the entire bag through the gap in the bottom, turning the whole thing right side in. Tuck the lining into the exterior. 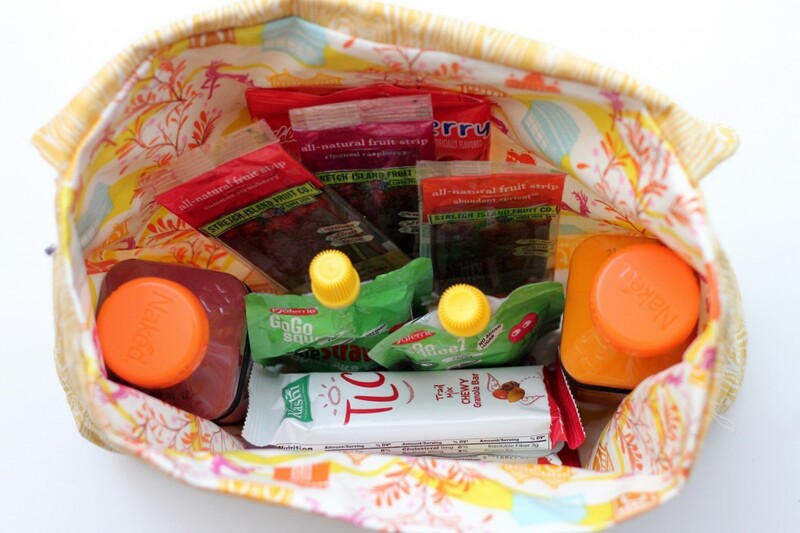 Fill with snacks, drinks, changes of clothes, wipes and whatever else seems to get lost in your purse. Fabulous, right? And there you have it- storage pouches and a laminated snack bag all ready to whip your purse into shape. So clever! 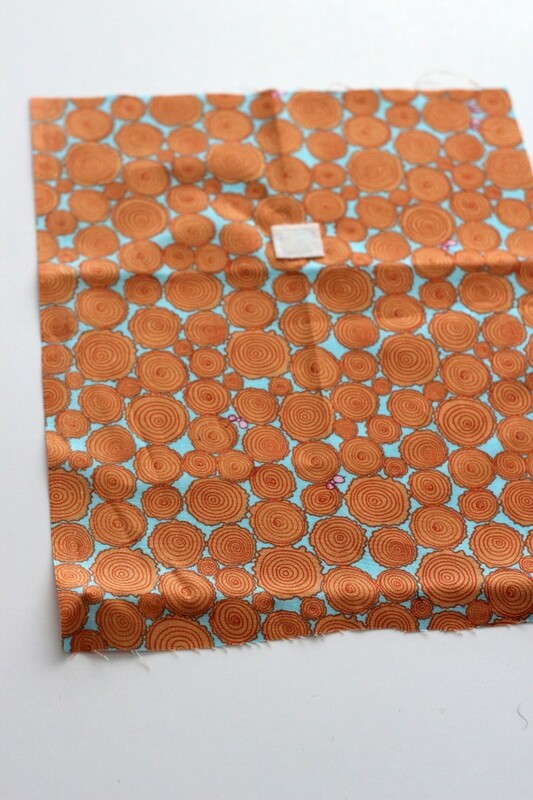 I love the fabrics with woodgrain. Perfect choice. Mmm purse organisation… I have a couple of bags in my handbag to sort things but they are just quickly made drawstring bags. I just may have to replace them with some of these! Thanks! Nicole- I’m loving them so far. 🙂 Thanks for stopping by! I SO need these! My bag is constantly a mess! I’m so excited to make these! But I am not sure what’s going on with the exterior pocket – how to attach it to the flap and where it is going to end up. My “ears” perked up when I saw these. 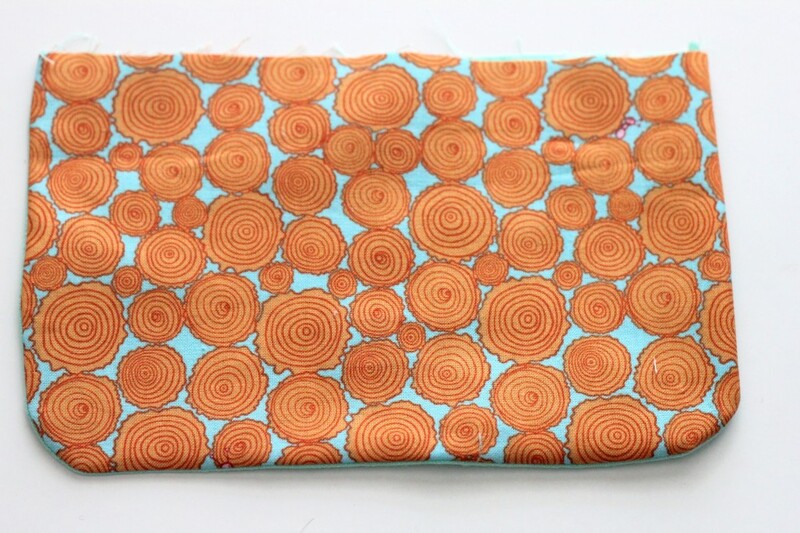 I have a large hobo purse that is great for toting…well…everything! 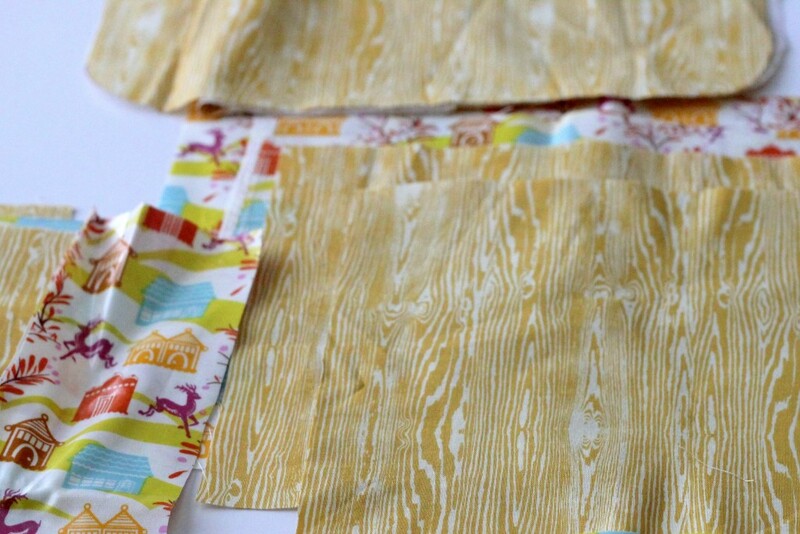 but I am continually looking for things and wasting a lot of time that I could use quilting. 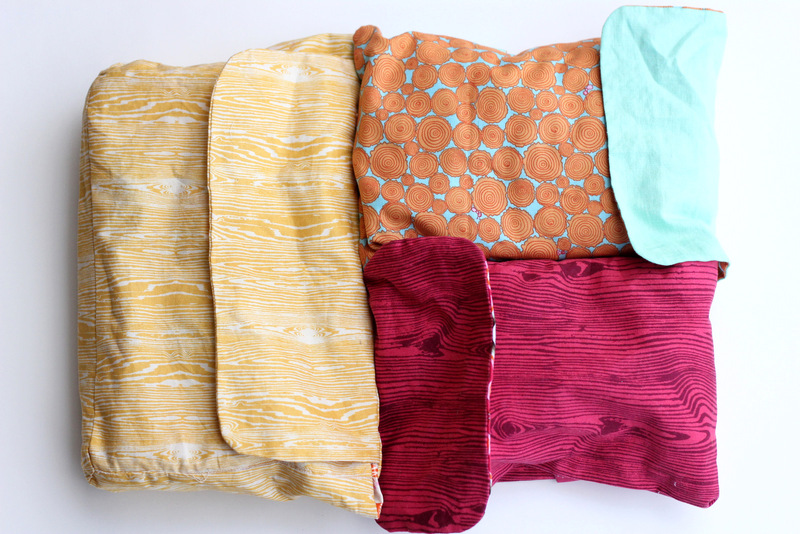 I have tons of scraps in my stash and I will try these in 2014….soon!